In July 1999, Rabbi Mayer Selekman was named Rabbi Emeritus after serving our congregation for 28 years. 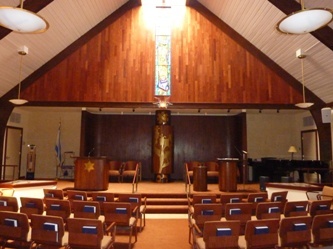 Rabbi Mayer came to the pulpit of Temple Sholom in 1971. He completed his M.H.L. studies at the Jewish Theological Seminary, then earned an M.A.H.L. 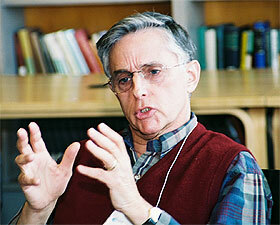 and was ordained at Hebrew Union College – Jewish Institute of Religion, where he also taught for several years. In 1992, he was granted a Doctor of Divinity degree. Since coming to the Philadelphia area, Rabbi Mayer has taught at Gratz College, Villanova University, and the Reconstructionist Rabbinical College. He served as president of Life Guidance Services, Inc., for five years and has also been president of both the Marple Newtown Caring Coalition and the Marple Newtown Clergy Association. Rabbi Mayer is known to all of us for his personal warmth as well as his spiritual leadership.